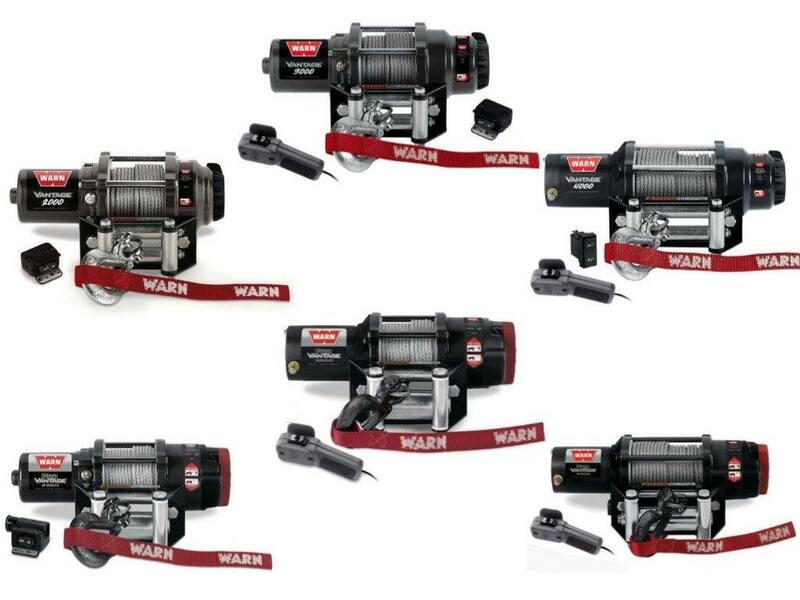 WARN ATV winches are presented in several series. Winch for ATV will help you drive off-road, unsteady surface, overcome many obstacles, get out of deep snow, without loss to cross a strip of dense forest. The winch will not only allow you to get out of the difficult situation, it will make the trip on the ATV practically safe, which is the most valuable advantage. 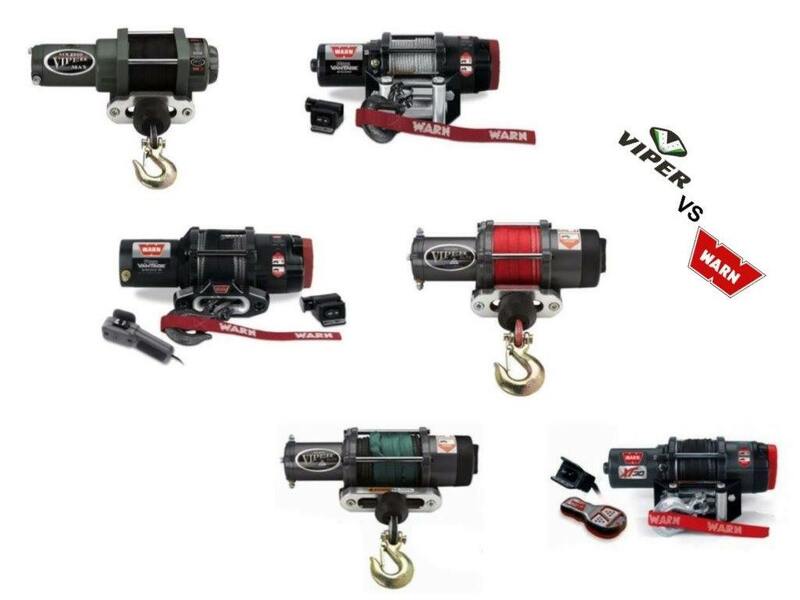 Most of the winches of this category do not have a large pulling force, since they are optimized for working with ATVs and similar techniques of low weight being equipped with a three-stage planetary gearbox, steel or synthetic cable, basic steering on the steering wheel and an additional wired or wireless remote control.